And get unlimited access to this gym and 1855 others. Welcome to Lanes Health Club in Rustington. The staff here pride themselves on their friendly and welcoming approach. They enjoy working with you to help you reach your fitness goals. 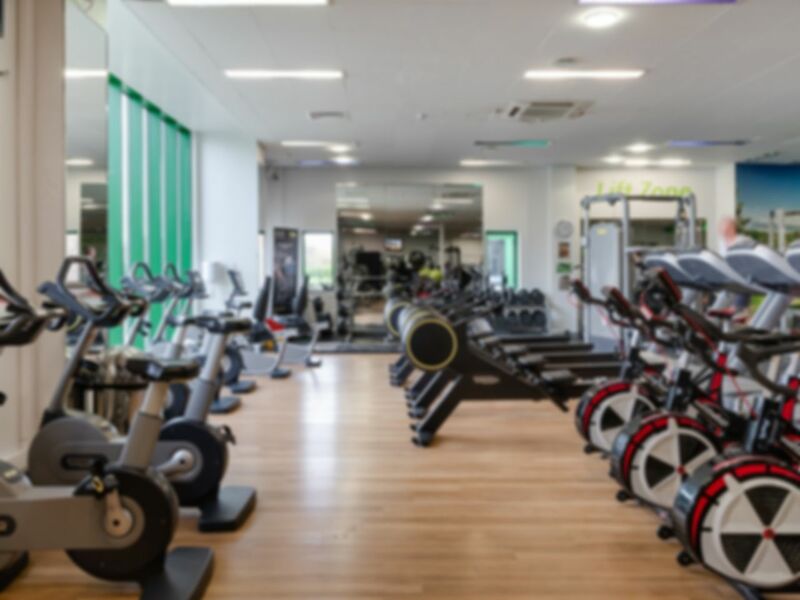 With a wide variety of equipment including a gym, pool and spa, you'll find everything you need. Their gym has a vast array of fitness equipment that includes cardio machines, free weights, resistance machines and a workout studio. Once you've completed your workout why not head to the pool and spa to relax. This gym is easy to get to as it's located just off the A259 which means it's only a few minutes drive from Worthing town centre. If you are coming by public transport then Angmering station is the closest rail station and it's only a 15-minute walk from there. Alternatively, you can get a taxi which takes about 5 minutes. Very good facilities...clean and spacious. Modern equipment, up to date technology. Really enjoyed my workout and the food was fab too.